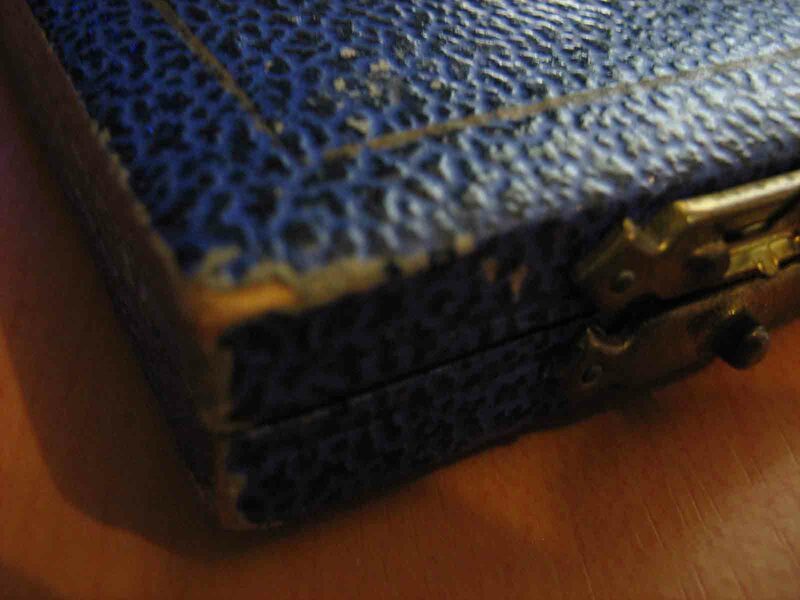 ....in a blue box.Sorry I know nothing of coins(and I want to list it on BoB), can someone give me its catalogue value?So that I can round about know what to list it for. 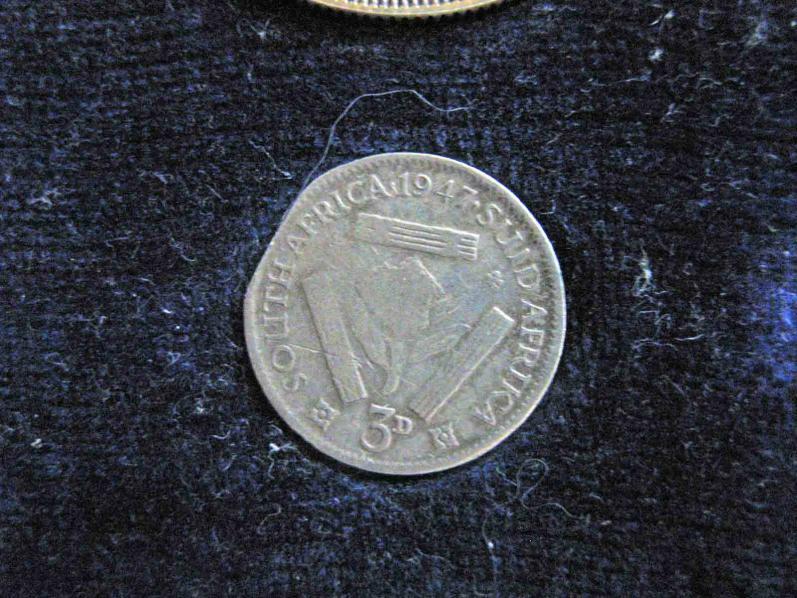 A set is listed under 1947 coins for R4000.00! Thanks.Yes I saw that one,but it's an auction with a R4000 starting bid.I need to know roundabout what they are worth. Unfortunately the cataloque value is to high against what these sets are selling for. Thank you Jan.So do you think it would be OK if I list it as a "buy now" at R4000? and then the corners of the box. I need to know what would be a good price as a "buy now"
Thank you Msplod I'll try that,see how it goes. I am sorry to say that the 3d is a circulated coin "extremely well circulated and damaged" that found its way into the set. Probably because one of the owners lost the original proof of the set. This makes the set incomplete. I would rather suggest putting it on a R 1.00 start auction and let it go to a buyer willing to bid it up. 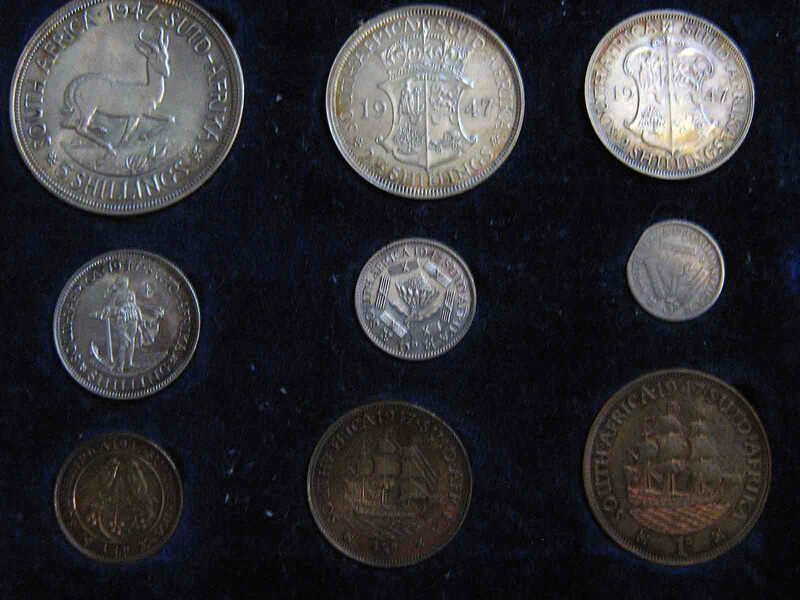 Regrettably it is a fairly common set and compared to what sold in the recent past perhaps around R 1500.00 to R 2000.00. I don't do the R1 auctions.But say if I were to find another unc. 3d,will the set still be considered incomplete? Whoops - missed that! Shoulda zoomed in on the pic. What about sourcing an uncirculated 3d and popping that in - would that improve the situation?